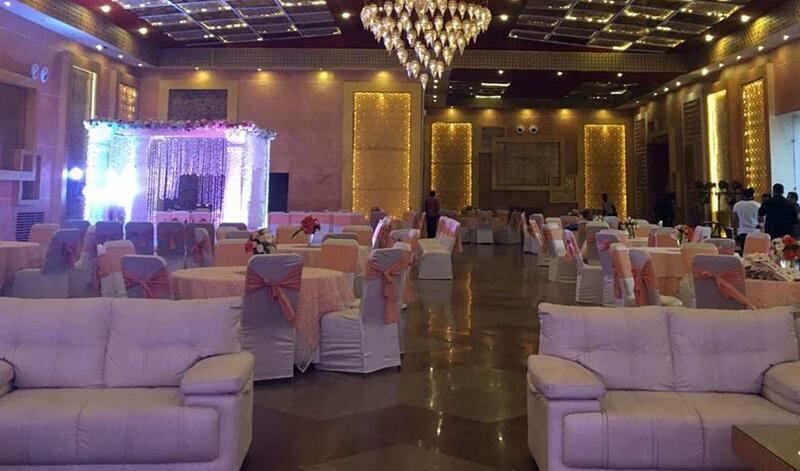 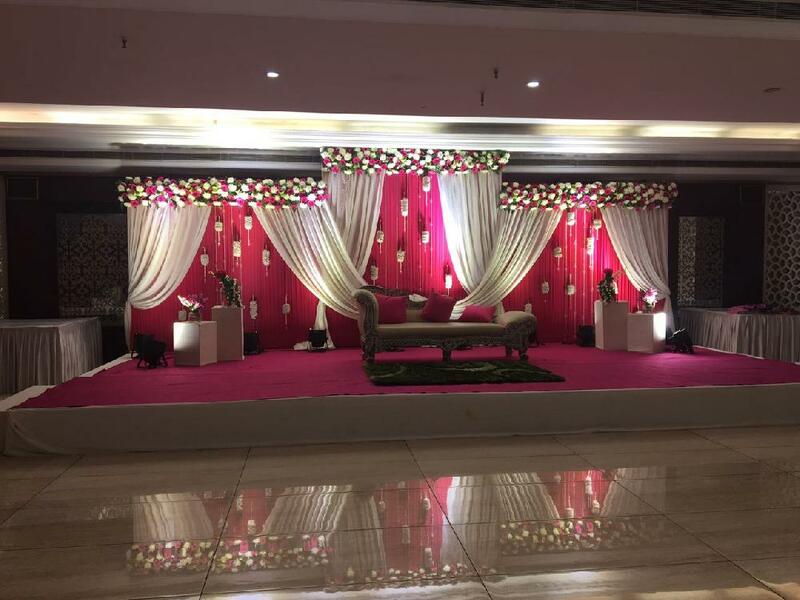 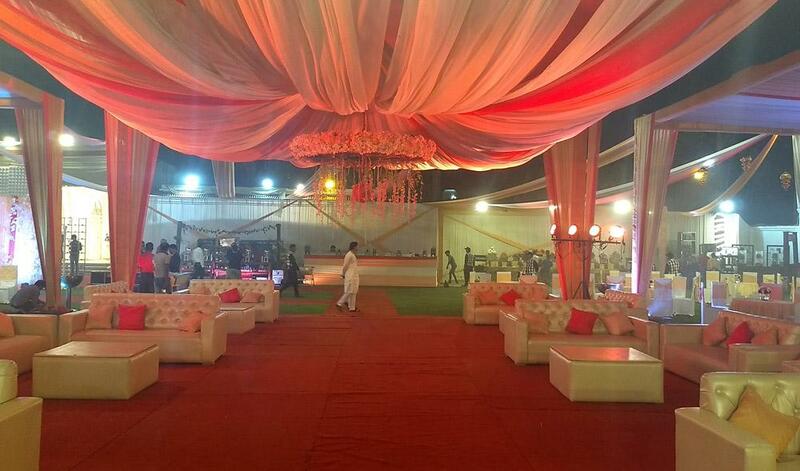 Located at Chattarpur in Delhi, the Banquet Hall-Radiance Motel is easily accessible to all your guests. 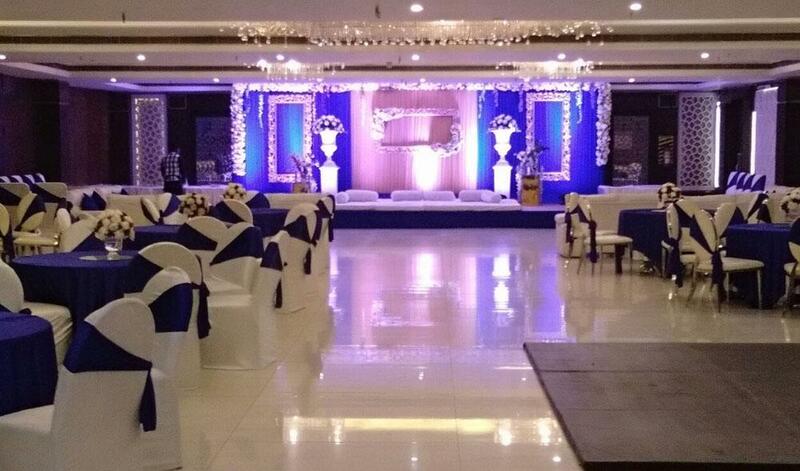 In business since 2010 Radiance Motel is one of the most popular event venues in city. 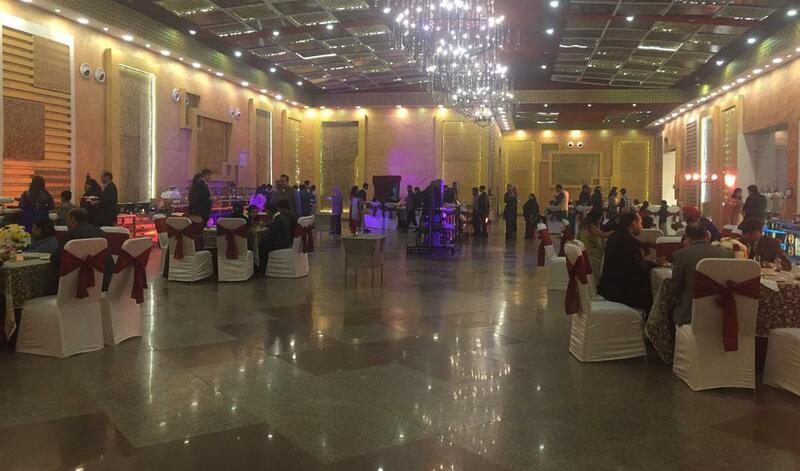 Radiance Motel has been a prime location to celebrate Wedding, Kids Birthday Party, Lohri Party and many other events. 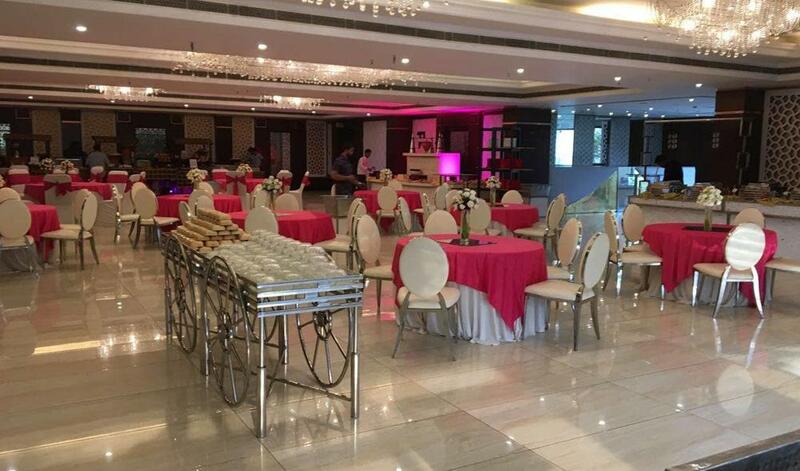 Radiance Motel can accommodate between 100 - 1000 guests at a time. Radiance Motel provides numerous facilities like Power Backup, Outdoor Seating, Air Condition and many more which ensures that your event is successful. Radiance Motel has 3 large beautiful Halls to arrange any social, cultural, Wedding and receptions, Corporate meets, Color theme parties, Cocktail dinner, Exclusive designer wedding, Cuisine based catering, Venue decoration, Crockery service, Floral decoration and many more. 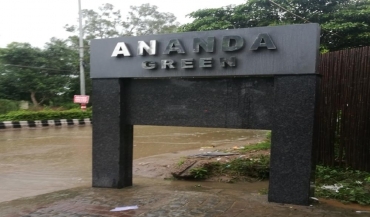 They have been organizing successful weddings, pre and post wedding ceremonies, birthday parties and many more in our premises. 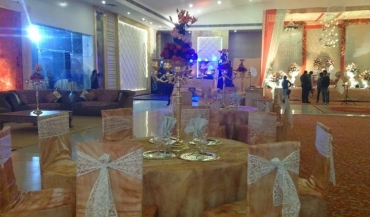 It provide multi cuisine customize menu. 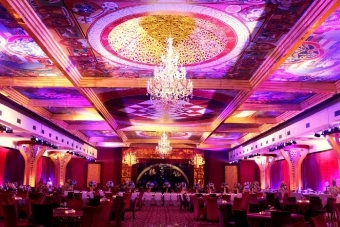 The fully air-conditioned ballrooms, Royal Pavilion and Crystal Room along with The Meadows, too can support conferences or social gatherings, in an effortless manner with chic amenities and settings.Casual, business or grand - whatever may the tenor of your function is, our venues, event team, facilities and services are customized to your instructions and expectations.